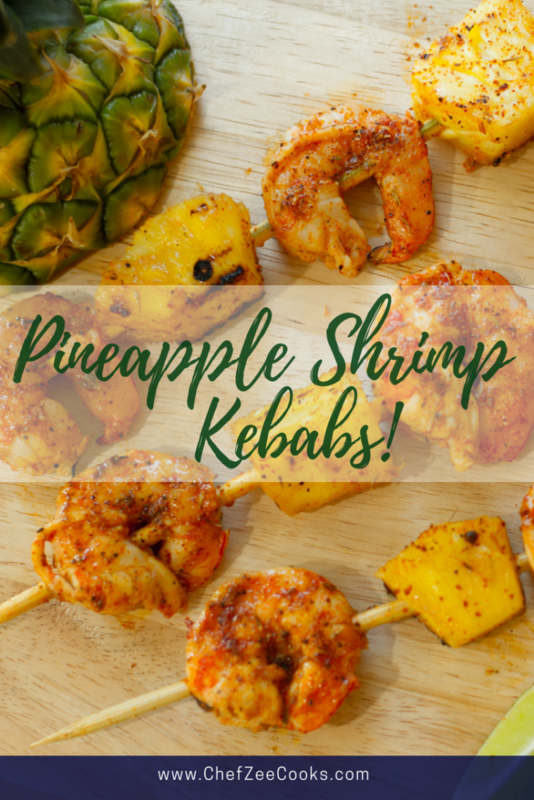 Don’t forget to add this yumminess to your Pin Boards! 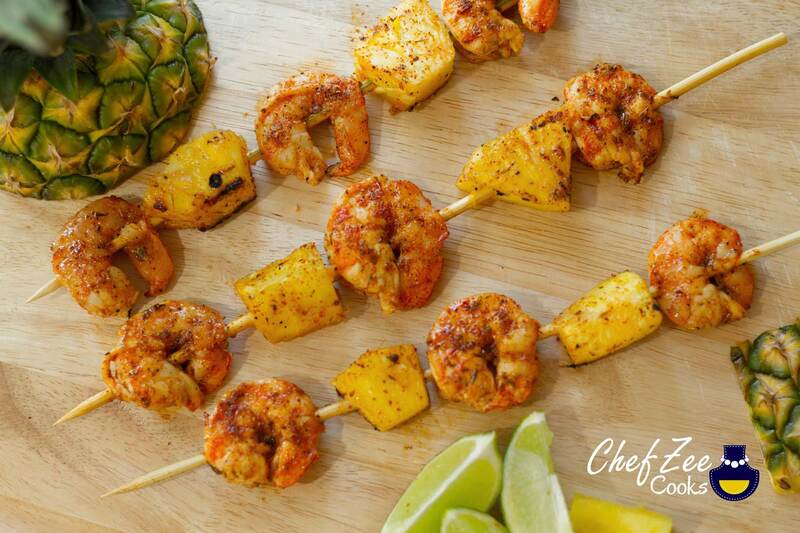 After you flip shrimp, begin basting skewers with Chili Lime Honey Basting Sauce. When grilling with sugar, honey, or fruit make sure to place down grill mats or aluminum foil to prevent grilling grates from getting dirty. Sugar will caramelize and can be a pain to clean afterwards.